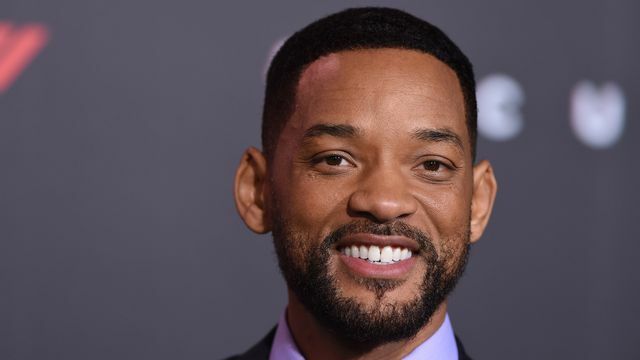 Disney’s live-action Dumbo remake may have found its star, with Deadline reporting that Will Smith is in talks to appear in the Tim Burton-directed film. Announced last year, the movie is just the latest in Disney’s recent line of real-world recreations of its animation classics, including The Jungle Book, Cinderella, Maleficent, and this year’s upcoming Beauty And The Beast. It’s not clear what role Smith would be playing in the film, or what sorts of mean-spirited, big-ear-related jokes he might invite by doing so. The Men In Black star has been in something of a slump of late; he was praised for being one of the better parts of last summer’s Suicide Squad, but his latest, Collateral Beauty, earned a scowl from critics and a shrug at the box office. (Also, he died in the Independence Day universe, which has to feel pretty sad.) Smith is currently expected to start work soon on Bad Boys 4, a.k.a. Bad Boys For Life, which is due out in January 2018.